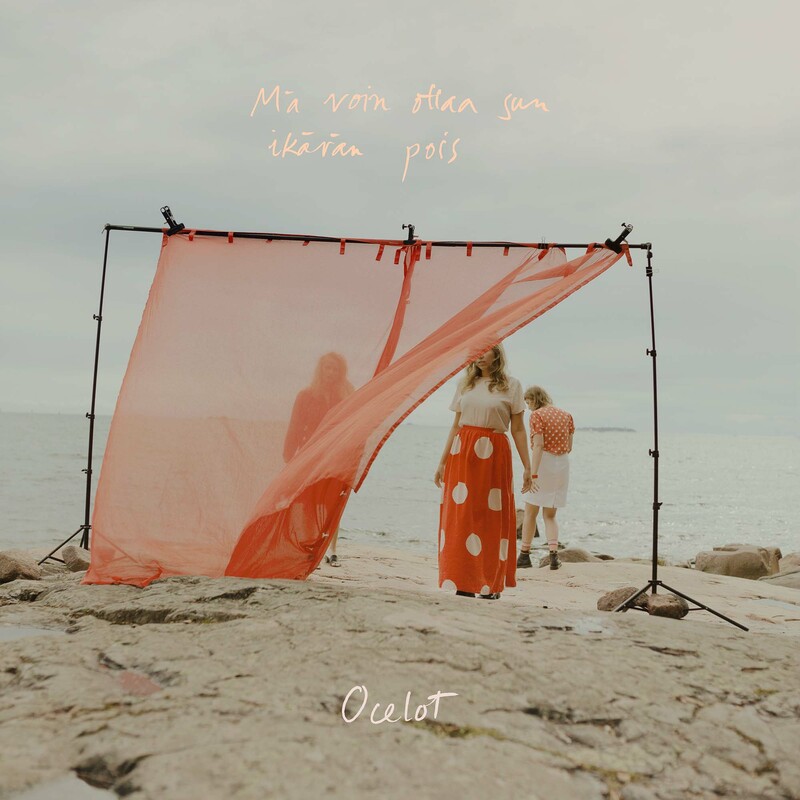 Soliti releases the debut EP from Ocelot, Mä voin ottaa sun ikävän pois on the 12th April 2019. 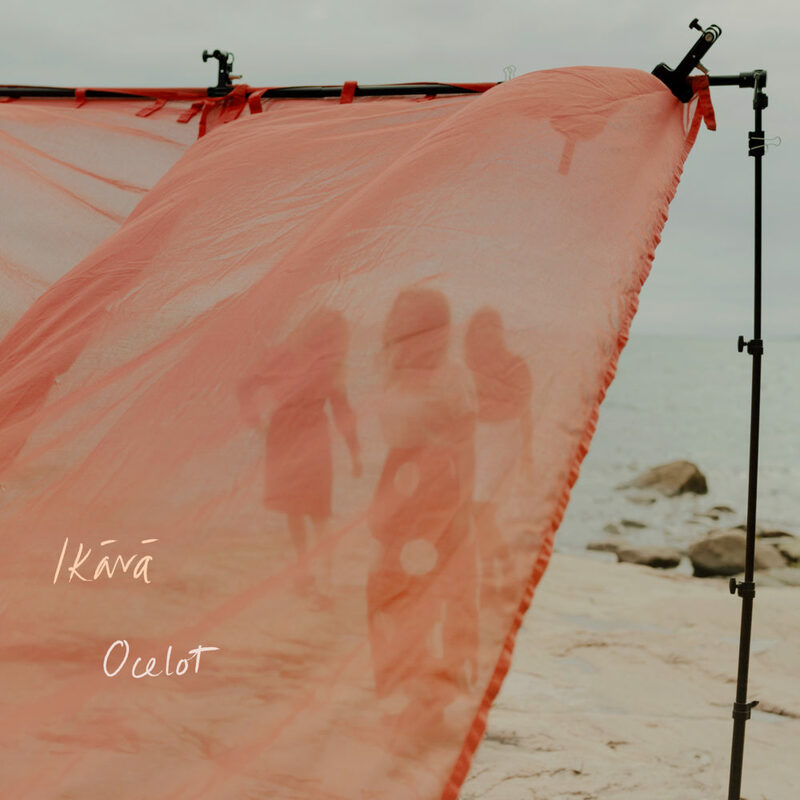 A new single ‘Ikävä’ is out today (12th March). 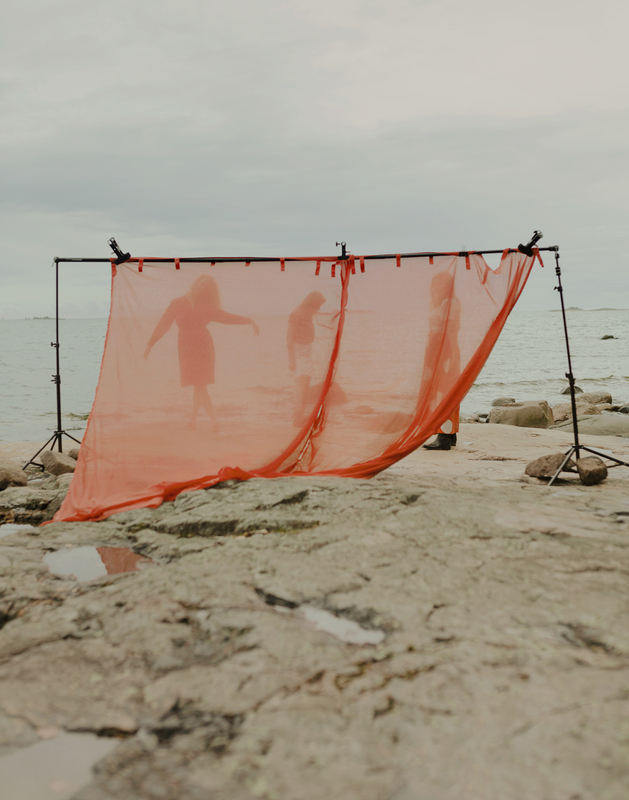 SWIT: Super World Indie Tune Of The Day – “… Hämärä”, a song about endings and beginnings. With a devilishly carefree piano motif, melancholy vocals and percussion that echoes the crashing of the waves as you part at Twilight, it’s a visceral and remarkable song”.